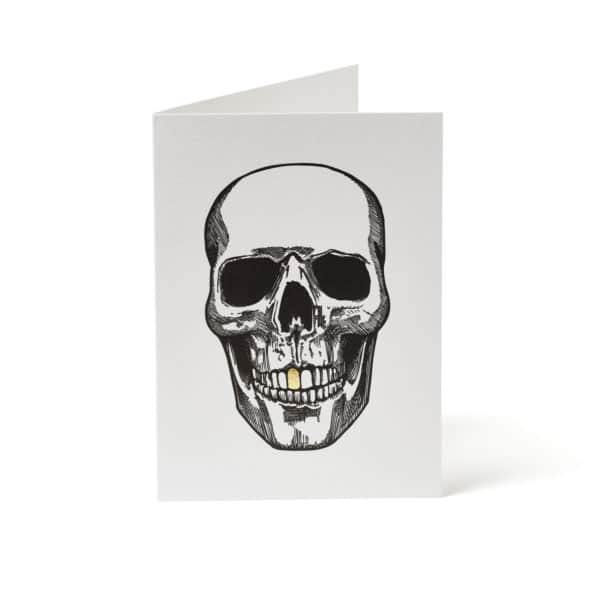 Introducing our ‘Skull’ greetings cards with gold-toothed TGF skull on white card. 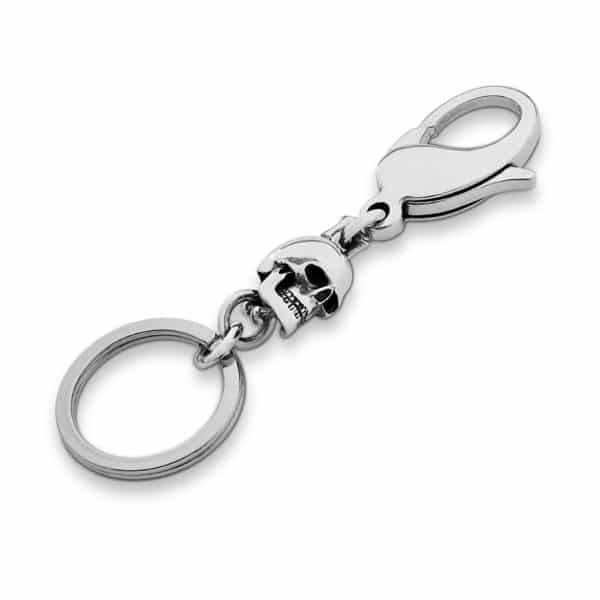 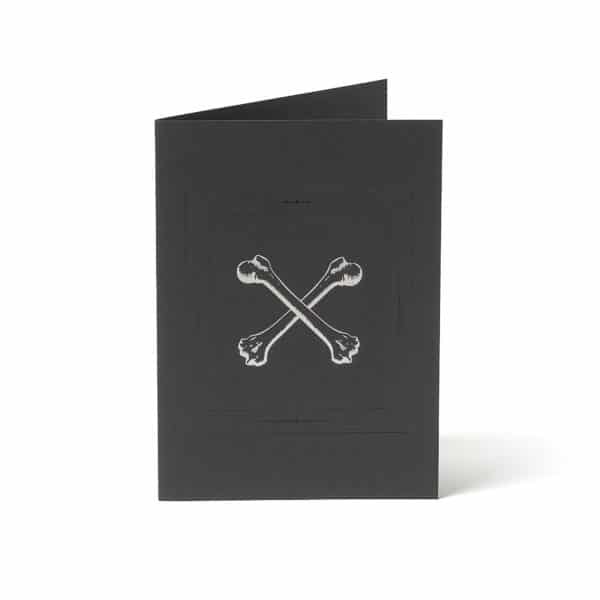 Our greetings card are made from high quality 350gsm card with a debossed ’Skull’ or ‘Crossbones’ design. Each card is individually wrapped in cellophane and comes with a 135gsm envelope. 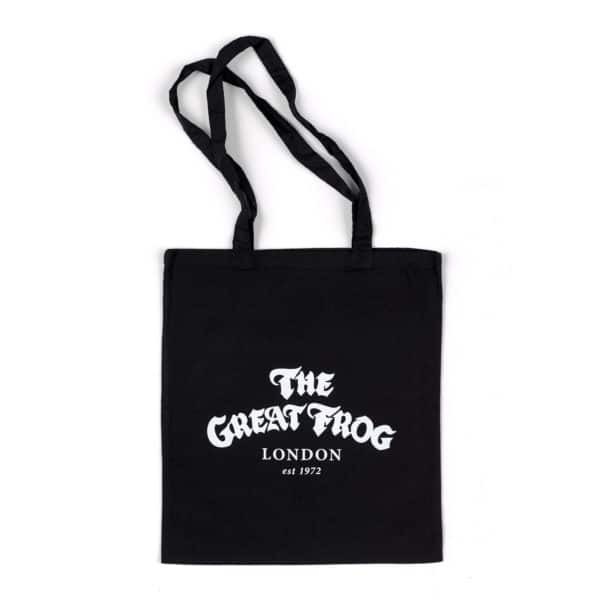 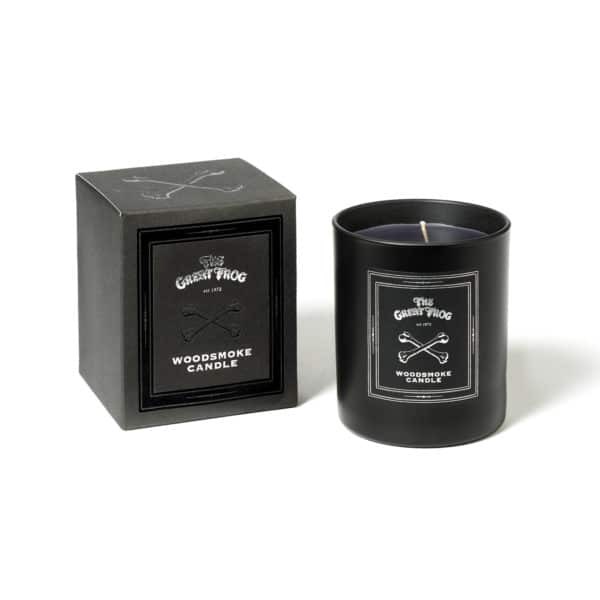 As with everything from The Great Frog, our greetings cards are made by hand in England.